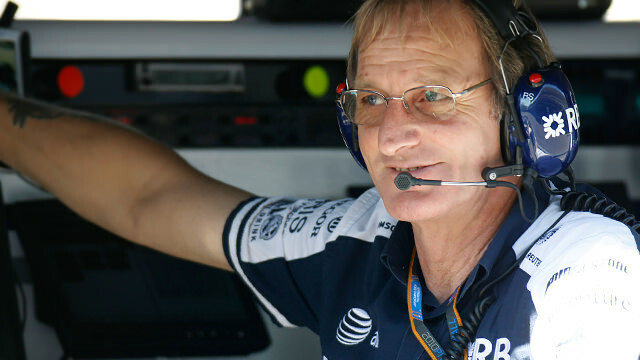 Amidst all the ongoing changes at Williams, most of which have been for the better, news has emerged that long time race team manager Dickie Stanford has opted to step down from his position ahead of the 2014 F1 season. In his place, Williams have hired Peter Vale, who was previously at McLaren. It’s not the first time Stanford has stepped back from the pressures of managing the race team. He previously moved to a position back at the factory so he could spend more time at home but was coaxed back to races after a stint managing the test team.